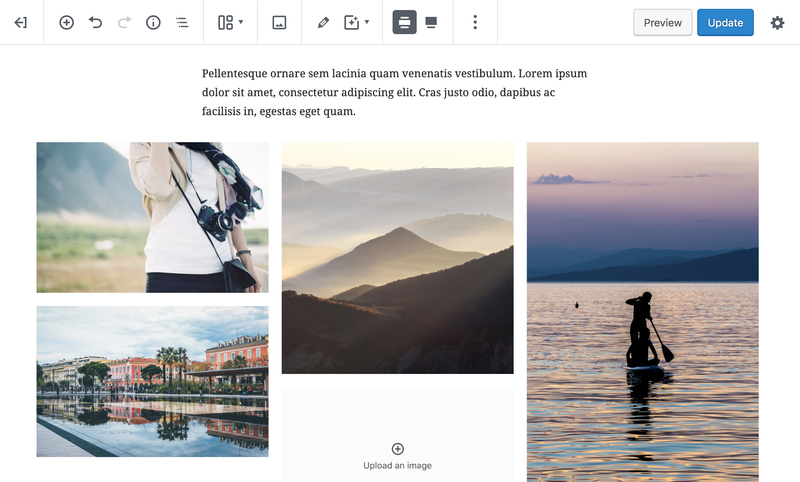 It’s no secret that I’m a huge proponent of Gutenberg, the new block editor to be released next month in WordPress 5.0. Ever since WordCamp US last year, I’ve been deep into all things Gutenberg, wrapping my head around block development and working on supporting the new editor in all my themes. 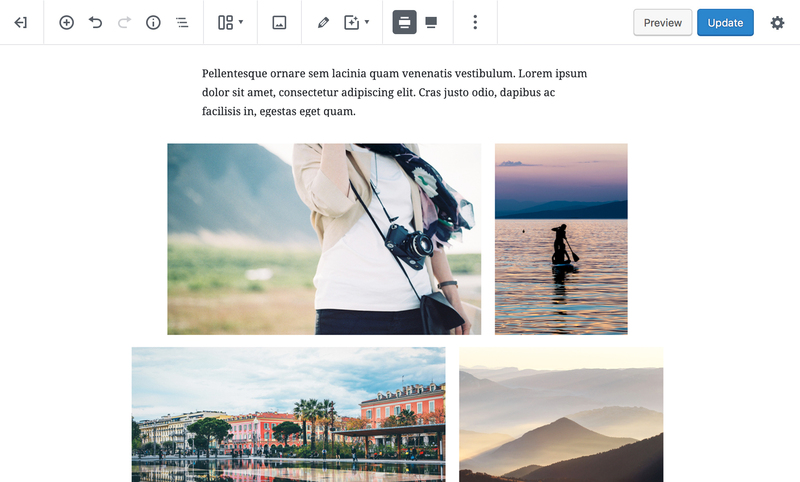 Introducing Block Gallery, a new suite of gallery blocks for the WordPress Gutenberg block editor. I’m exited to share something new that I’ve been working on. Introducing Block Gallery, a new suite of gallery blocks which enable folks build beautiful galleries within Gutenberg. And guess what, you can download Block Gallery from the WordPress plugins directory today. One of my favorite features of the block editor is transforms. Block Gallery leverages this functionality, letting folks easily transform one gallery into another — with just a single click. As you can see, you may easily switch from a masonry gallery to a carousel with just a single click. 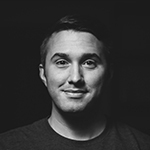 All images, settings and styles migrate seamlessly. Using the carousel block bundled in Block Gallery, below you’ll find a few screenshots of the gallery blocks in action, featuring my Gutenberg-primed Tabor WordPress theme. Right off, I wanted to build a system where each gallery is as intuitive and natural as the last. Each block has been delicately refined to present the best possible user experience. 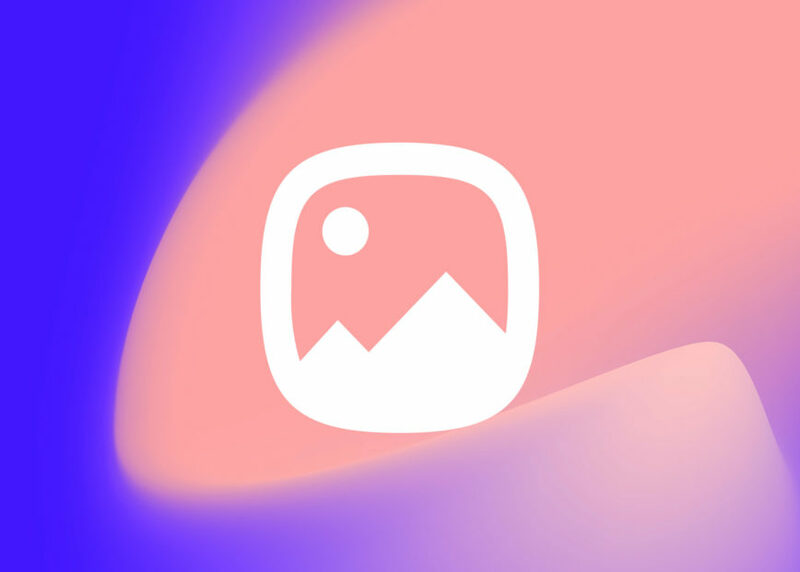 From adding new images to applying a stunning image filter — every facet of the interface has been fined-tuned for excellence. Block Gallery can be downloaded from the official WordPress Plugins Directory. And if you need a Gutenberg WordPress theme, check out my latest two: Tabor and Forte. 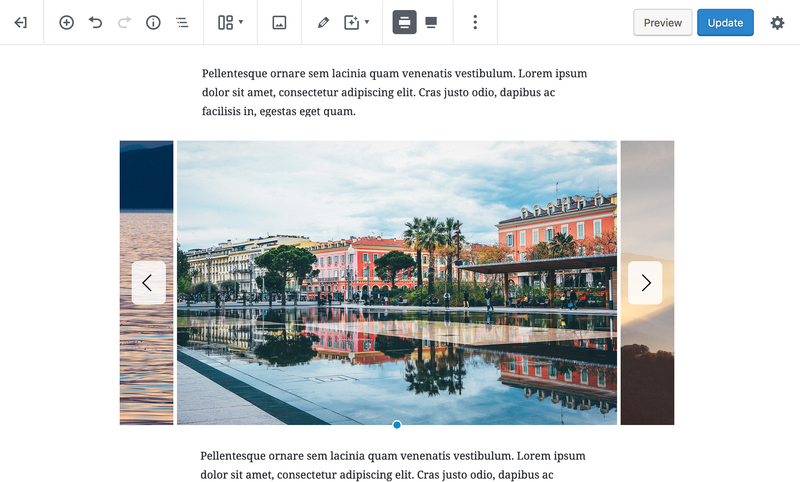 Both are great WordPress themes to dive into Gutenberg with and work flawlessly with Block Gallery. I’ve been playing with it and I love it, specially the ability to see realtime changes and the transform option. Pretty cool. I also checked how it looked after deactivating the plugin (I always try to avoid lockin effect) and it wasn’t terrible. But I was wondering if you could do something to add a fallback to use native WP block gallery when deactivating. Do you know what I mean? I know you are planning to keep the plugin updated but it would be cool to have that backup. Congrats again, you are doing a great job around Gutenberg. Thanks Nahuai! That’s an interesting idea really; I’ll see what I can do. I really like that idea. ? Just to be the devil’s advocate here. The traditional WP Gallery is an abstraction too and one that is quickly going to be gone. IE it only works in WordPress, as a shortcode and classic editors days are numbered. So at what point do WordPress developers see that the real fallback we should be considering is static HTML? I really love the component you built, it showcases what is great about Gutenberg. I think we’re referring to making the fallback fall back to the core Gallery block (not the classic/shortcode gallery). As it stands currently, blocks do fallback to static HTML if there’s a missing block, though something more elegant — such as a fallback to the standard gallery block (which exists by default) would be pretty neat. Copy that, I was thinking shortcode and need to get with it on that front. Thanks! I’ll take a look. Are you referring to the one on my blog here, or on the Block Gallery landing page? Hi, I love your work, Rich. The clean and functional design is unique. I’m waiting for the pro version. Hey! Which theme are you referring to in particular?